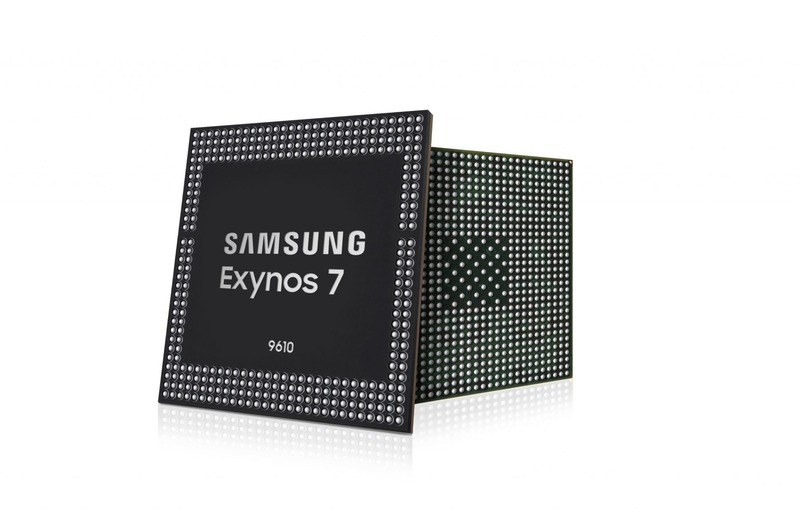 Today, Samsung unveiled a new Exynos processor in the Exynos 7 series, the Exynos 9610. It is a chipset that is based on the 10nm FinFET process. If you don’t know the Exynos 9810, which is Samsung’s processor for its high-end premium phones, is also based on the same process (Samsung calls it the ‘2nd gen’ 10nm FinFET process). Since the 9610 is launched under the Exynos 7 series, it will power the mid-range smartphones from Samsung, i.e., the ones in the A and C series. The Exynos 9610 is an octa-core processor that includes 4x Cortex A73 cores clocked at 2.3GHz and 4x Cortex A53 cores clocked at 1.6GHz. The GPU also gets an upgrade as the chipset now has a Mali-G72 MP3 GPU. The chip can handle 16+16MP dual rear cameras or a 24MP single camera and a 24MP front-facing camera. One of the highlighting features of the Exynos 9610 is the 480fps slow-motion support in Full-HD. This is a step down from the 960fps super slow-motion support that the Exynos 9810 provides. But, since the 9610 is a mid-range processor, 480fps slow-motion is a great feature indeed. The processor uses a premium MFC or Multi-Format Codec which lets encoding or decoding up to 4K 120fps. 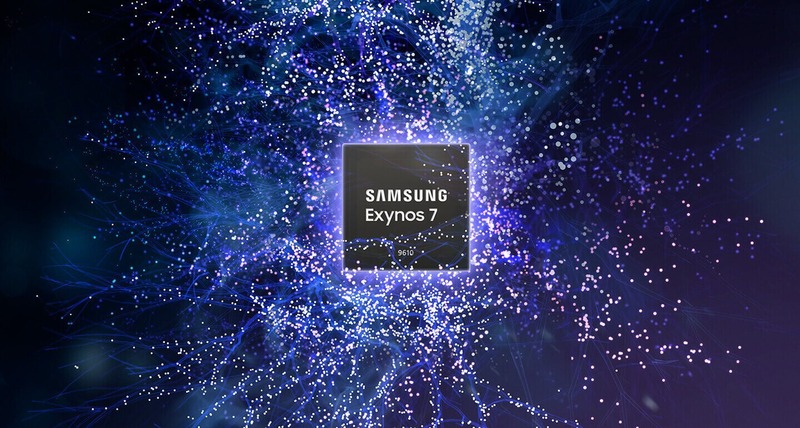 The Exynos 7 Series 9610 is our latest mobile processor that delivers on added power and speed. But more importantly, it sets a new performance standard for high-end devices with its deep learning vision-image processing solution and slow-motion video capabilities that change the way we engage with our mobile devices. Samsung says that the mass production will begin in the second half of 2018.